The Roofing Course covers both sloped and flat roof coverings. Detailed descriptions and illustrations help to explain problems, causes and implications for common roofing materials. 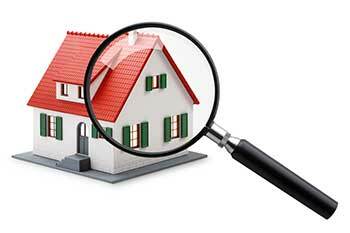 It also goes into detail on how to inspect roofs and what to watch for.